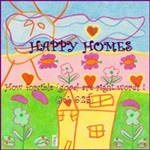 Home schooling or Home education is legal in South Africa and is a fast growing market at about 20% per year. According to many media reports (see below), the education system in South Africa is not improving. Therefore parents in SA will have to face the fact that their decision to keep or to put their children in schools will have long-term consequences. It is important that parents realize that they do have a choice in the matter of their children’s education. 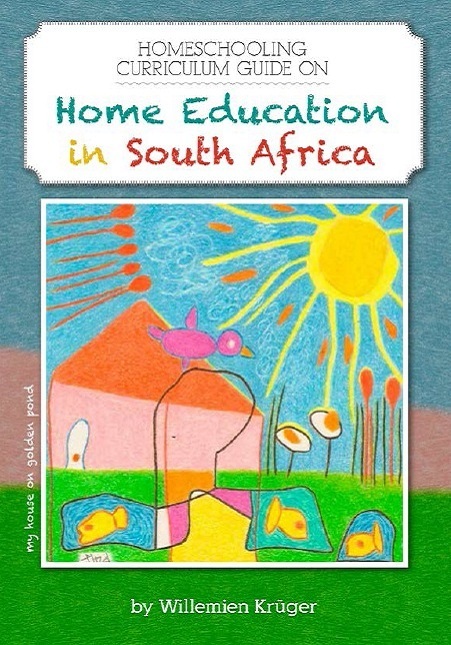 Homeschooling in SA is the same concept as internationally and therefore all the information provided on this website can be read as applicable in SA. 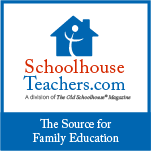 ·	Taalgenoot magazine - Education options for you children, whereby research is cited done by Dr Esther de Waal and Dierdre Bester indicating that people who choose to home educate their children in SA do so for smiliar reasons as in the USA. It is also stated that there are a number of advantages to homeschooling, but that it requires a firm commitment from parents. ·	Beeld newspaper – Tuisleerling vaar baie beter (Homeschoolers do better) had an article summarizing the fact that Home students do much better in language and number skills than their school counterparts. ·	The Pretoria News newspaper – The pros and cons of homeschooling, where home schooling is discussed as a new trend in education as more South African parents choose to teach their children at home. They can be contacted in Pretoria on tel. 012 3301337 - Bouwe van der Eems and Karin van Oostrum.